WASHINGTON – Arusha Gordon remembers hearing the decades-old stories from her Native American clients about the challenges of voting back then. 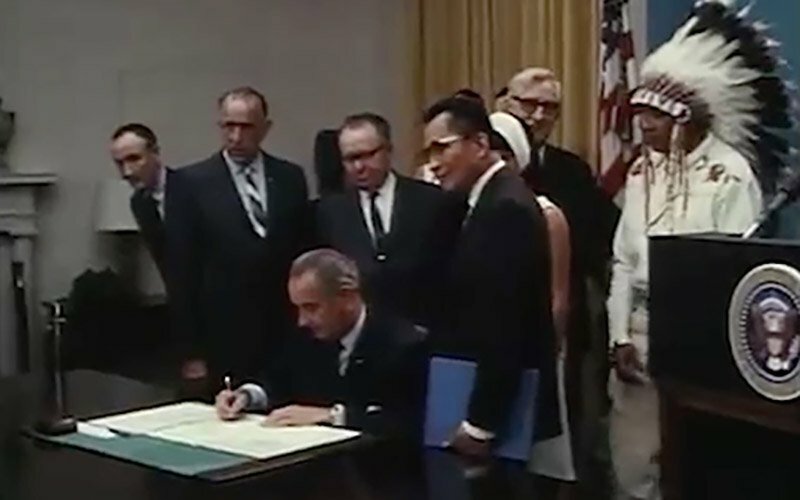 Voting was still relatively new for Arizona tribes in 1968 when President Lyndon Johnson sent his “Special Message to the Congress on the Problems of the American Indian: ‘The Forgotten American. '” The Snyder Act granting U.S. citizenship, and voting rights, to tribes was not passed until 1924 and it was not until 1948 that the Arizona Supreme Court guaranteed Native Americans in the state the right to vote. Calls to numerous county recorder’s offices and several tribes around the state were not returned. 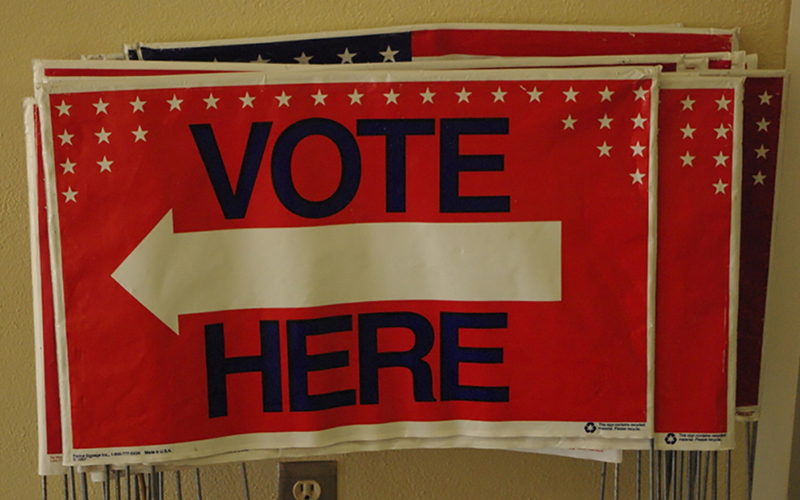 But Rep. Tom O’Halleran, D-Sedona, said there’s no reason Native American voters can’t have the same unhindered right to vote as any other citizen.